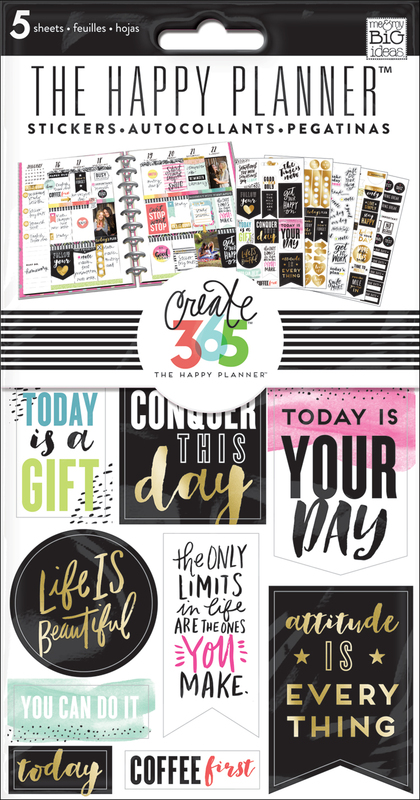 The Happy Planner™ | black & blue & memories too! We are smack in the middle of 2016 and our memory planning game is still strong! How could it not be when all it takes to document is 1) printing small photos of the week, 2) journalling in your memories, and 3) adding a few stickers and bits of washi? - like mambi Design Team member Theresa Doan did here with these pages in her Happy Planner™.